Given the massive hype, this comes as no surprise. Kingdom Hearts III is probably one of the most hyped games ever to be released, after all it is a sequel that’s nearly 13 years in the making. Thankfully, the game delivered and was praised by critics and fans as a great end to a beloved trilogy. Thanks to its positive reception (and its hype), Kingdom Hearts III has now shipped over 5 million copies worldwide. This announcement was made just recently by the official Kingdom Hearts Twitter. 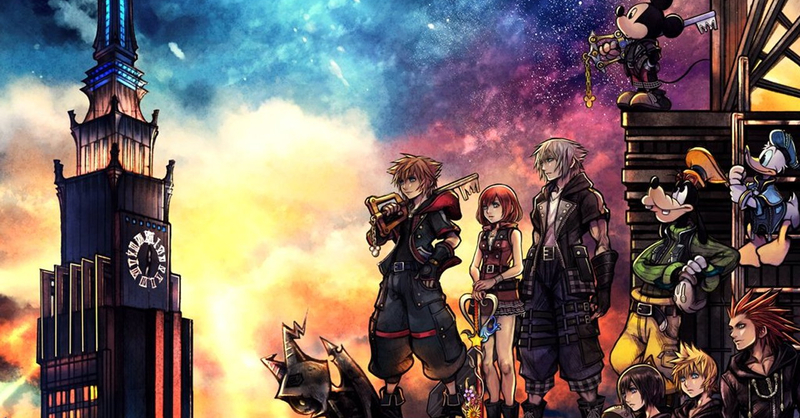 KH3’s shipped copies record made the game the fastest-selling Kingdom Hearts title to date. This is not really a surprise given the title’s massive hype. The new sales record also meant that the story leak back in December did little to deter fans from buying the game ASAP. Next articleApex Legends just got released, and it’s a free-to-play battle royale in the Titanfall universe!